The judicial process can be complicated and dangerous for those charged with violent crimes in Virginia. Having the right attorney on your side makes a difference. 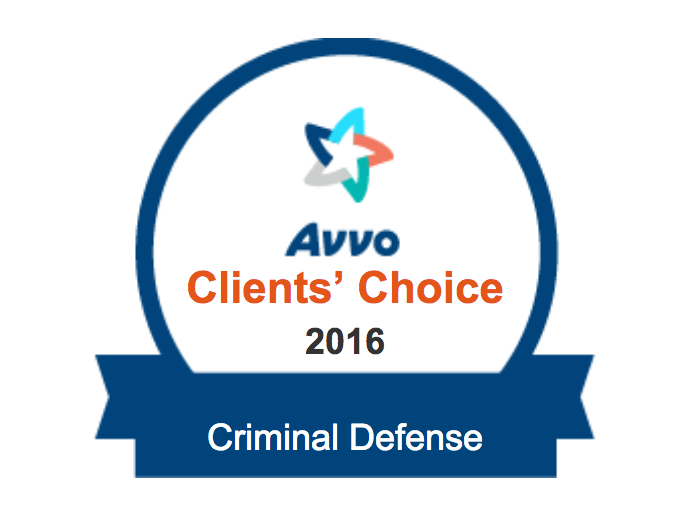 You can rely on our skilled and aggressive representation to guide you through the criminal justice system. Attorney Robert Bryan is a criminal defense attorney serving Northern Virginia and the surrounding areas. He concentrates a large part of his practice on defending clients facing charges for violent crimes. He is an aggressive attorney who will protect your rights both inside and outside the courtroom. As a solo practitioner, he is able to provide his clients with one-on-one, personalized legal advice that is tailored to their individual needs. He works closely with his clients to understand every detail of their case and provides comprehensive legal advice. He will make sure you understand your rights and will ensure your interests are protected in negotiations and in court. Mr. Bryan knows that a conviction for a violent crime can have long-lasting consequences. Depending on the severity of the incident, a person could face steep fines and lengthy jail time. When facing a violent crime charge, your finances, personal relationships, ability to get a job, and freedom are all at stake. That is why Mr. Bryan will aggressively fight to defend your rights. If you have been charged with a violent crime, or suspect you may be charged, you need an experienced criminal defense attorney on your side. An experienced lawyer can provide the critical legal counsel you need to mitigate the damage of a criminal charge. An experienced criminal defense attorney may be able to have the charges against you lessened or dropped. Mr. Bryan has the knowledge and skill to provide the personalized legal representation you need in your criminal matter. He will explain your rights and options and thoroughly answer all of your questions. Mr. Bryan is a criminal defense lawyer who will work hard to achieve the best possible resolution to your criminal matter. He has experience defending the rights of those accused of violent crimes in the state of Virginia. If you are facing criminal charges for a violent crime, contact our Manassas office today to schedule a consultation.